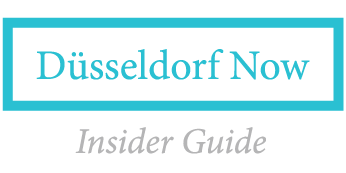 Sign up now for the Düsseldorf Now email newsletter to get insider tips, event updates and more. This form is for the English edition of our newsletter. Möchtest Du den Newsletter auf Deutsch bekommen? Bitte hier klicken.